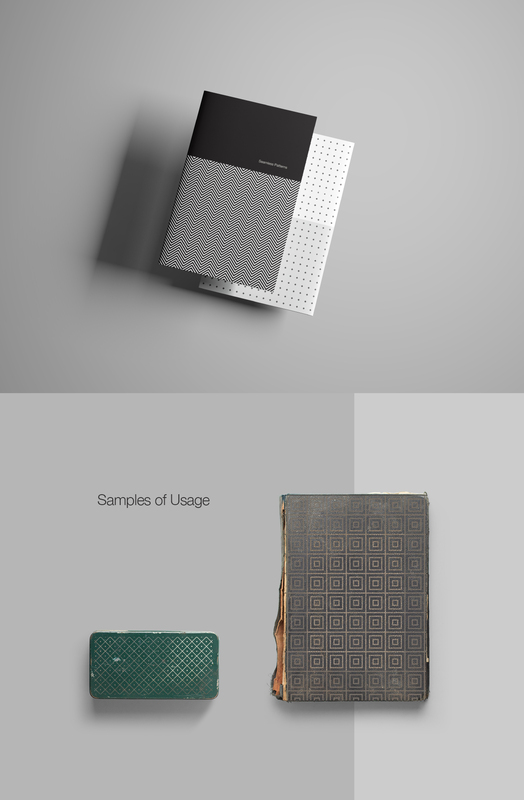 Examples of possible usages of the patterns, of course your choices as a designer are not limited to these. 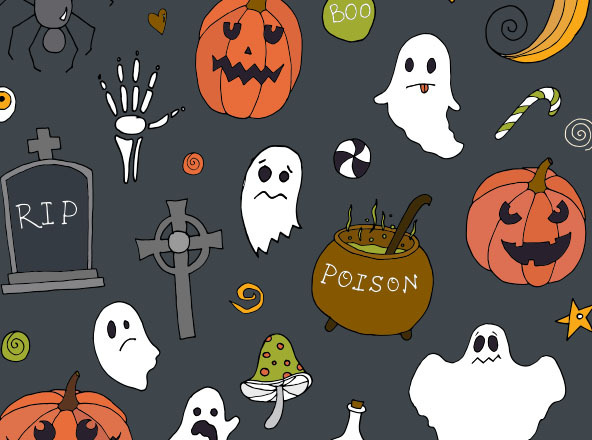 You can go as far as your creativity gets you. 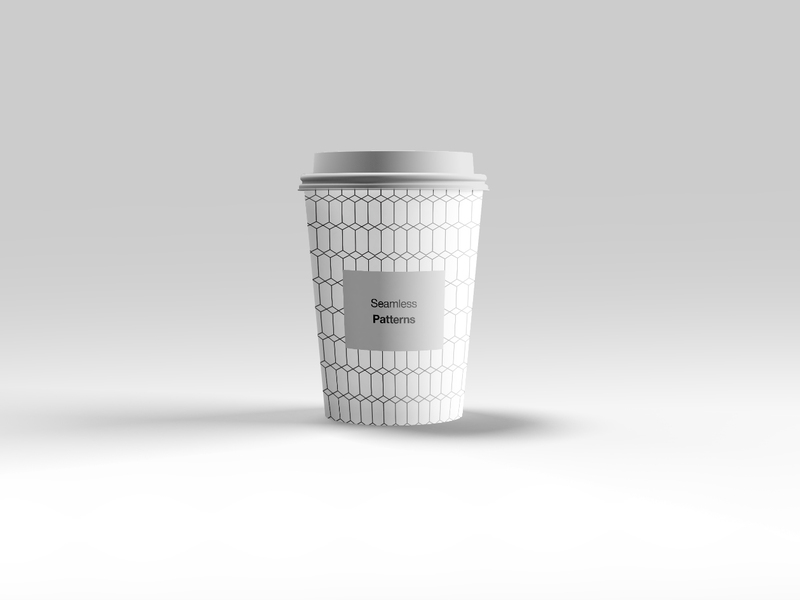 Another form of usage on a disposable cup; the mockup used to showcase the pattern can be downloaded from the mockups section. 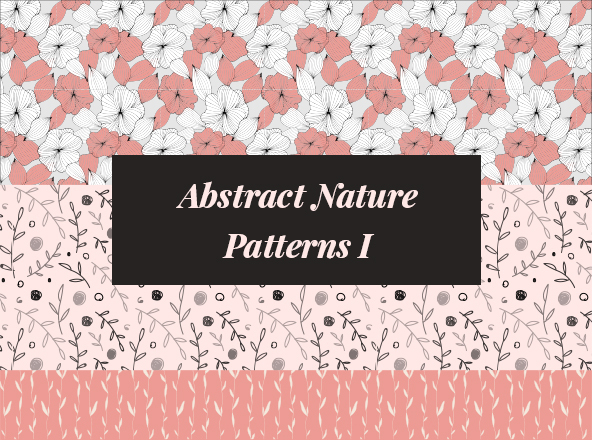 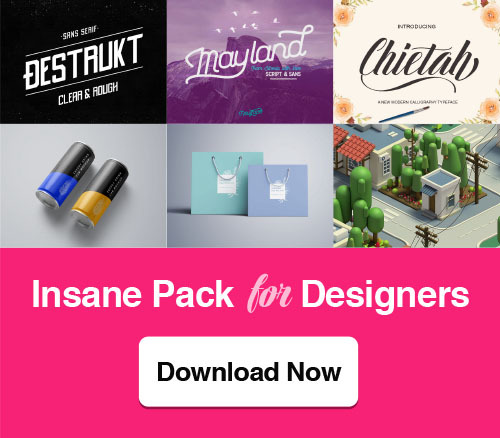 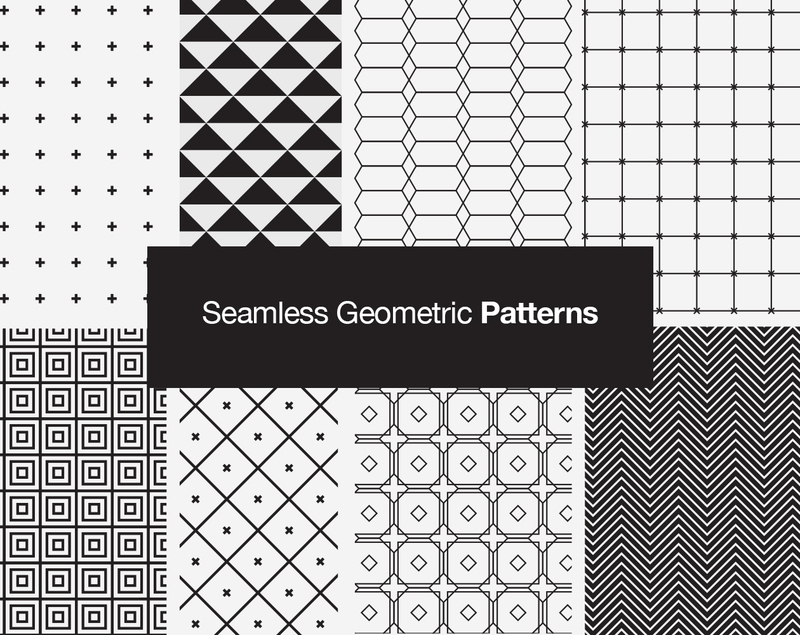 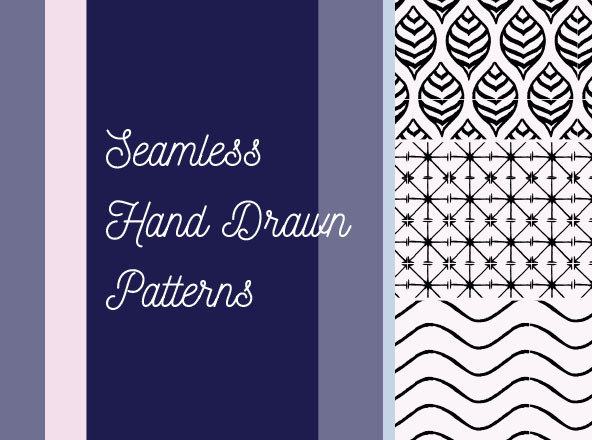 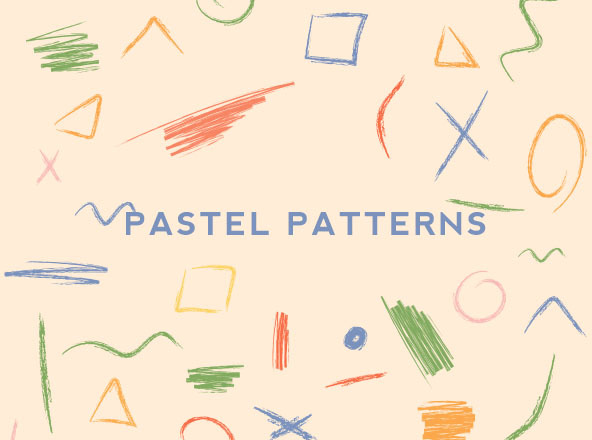 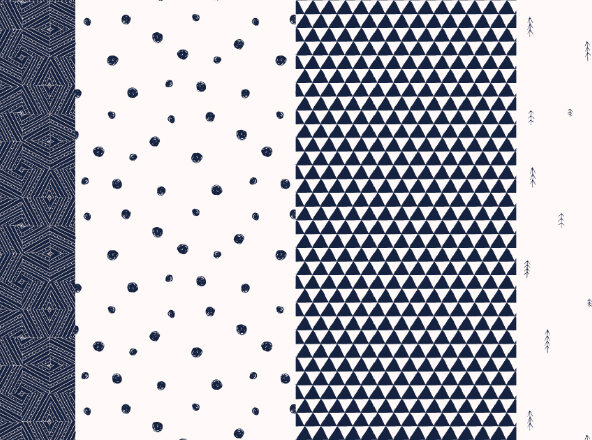 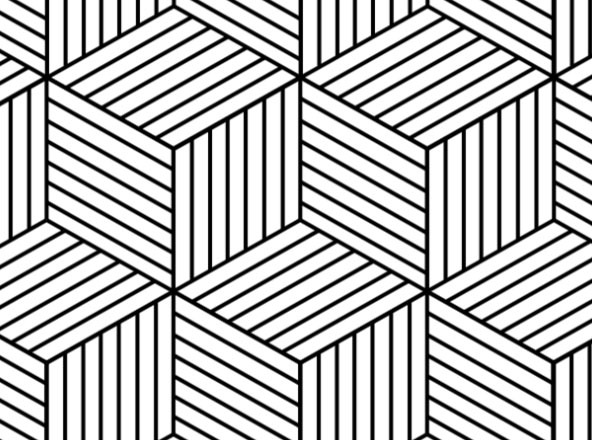 Seamless geometric patterns in vector format for designers to use them in their projects. 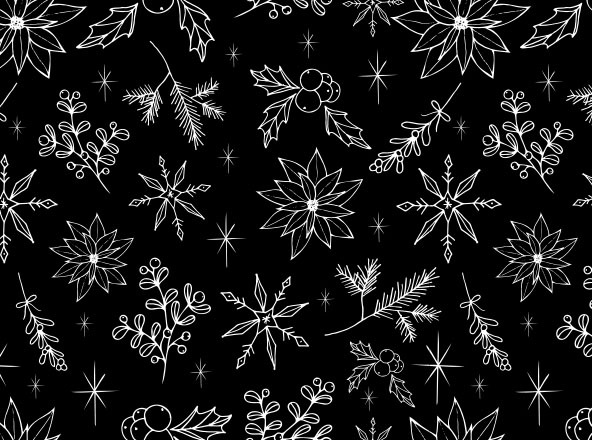 Can be used in brochures, flyers, packaging, posters or as wrapping papers. 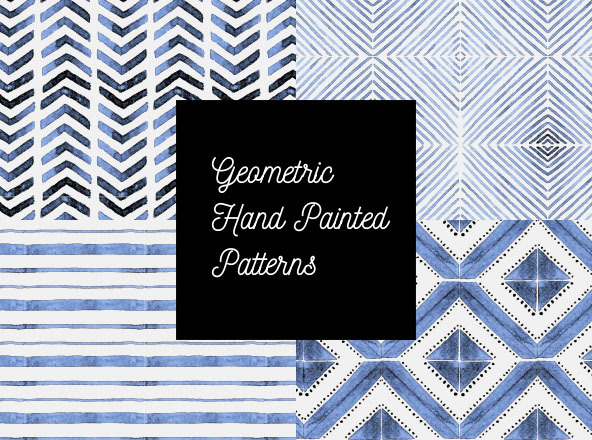 Those patterns can also work in designing interiors or even fabrics and table covers.